True to its name, violinists Jeanyi Kim and Alexander Mandl, violist Nathan Hackett, and cellist Adrien Zitoun formed the quartet to share and express their love of chamber music. Each contributes a wealth of experience as versatile performers and educators. The energetic Philomusica String Quartet delights their audiences with jewels of the string quartet repertoire. This season, the Philomusicians celebrate works of Haydn, Mozart, Mendelssohn, Brahms, Dvorak, Fauré, Debussy and Pärt. 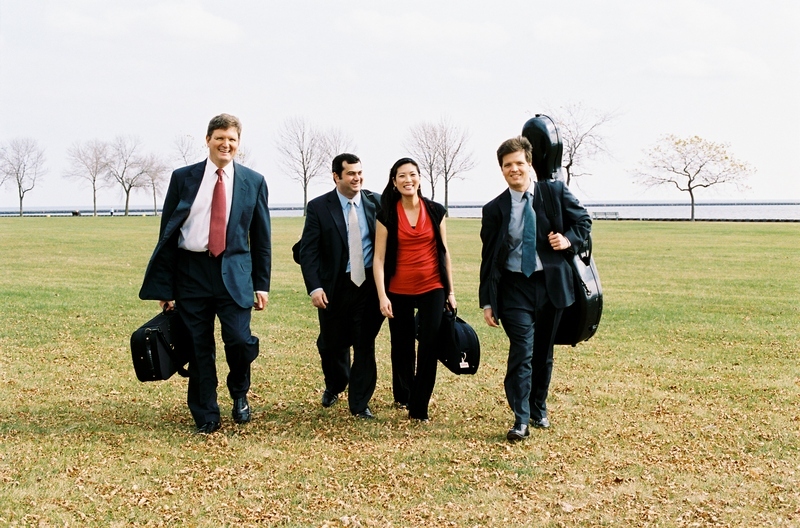 The Philomusica Quartet is the quartet-in-residence at the Wisconsin Lutheran College in Milwaukee, Wisconsin.